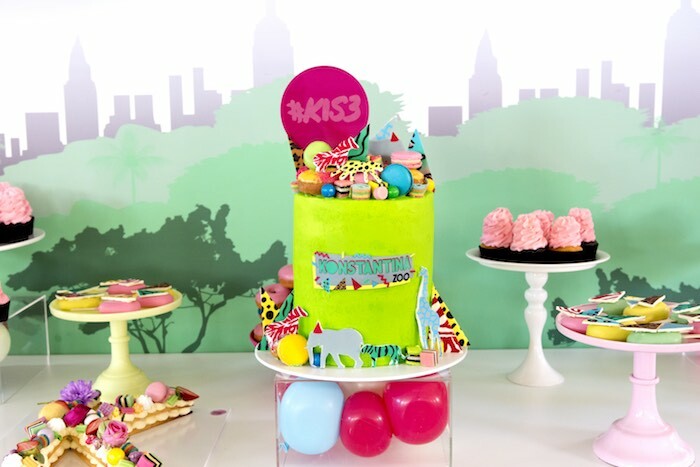 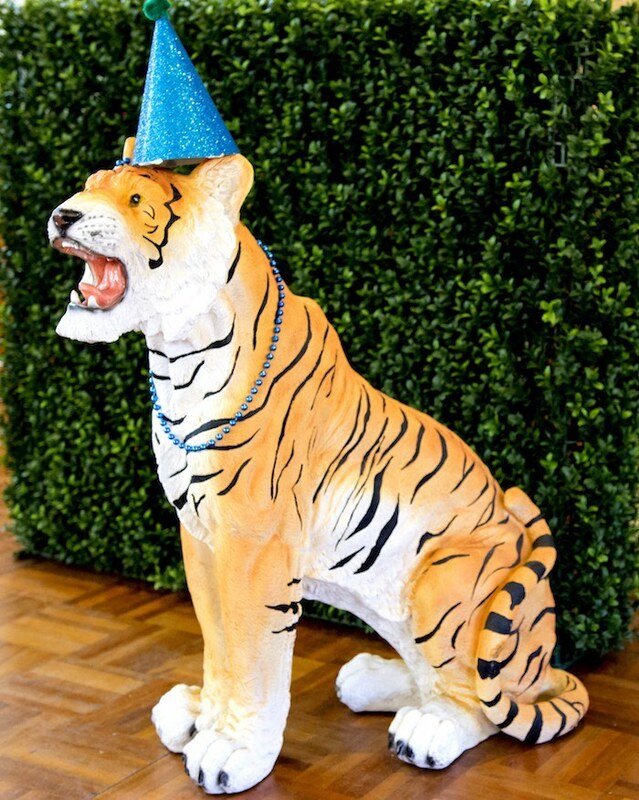 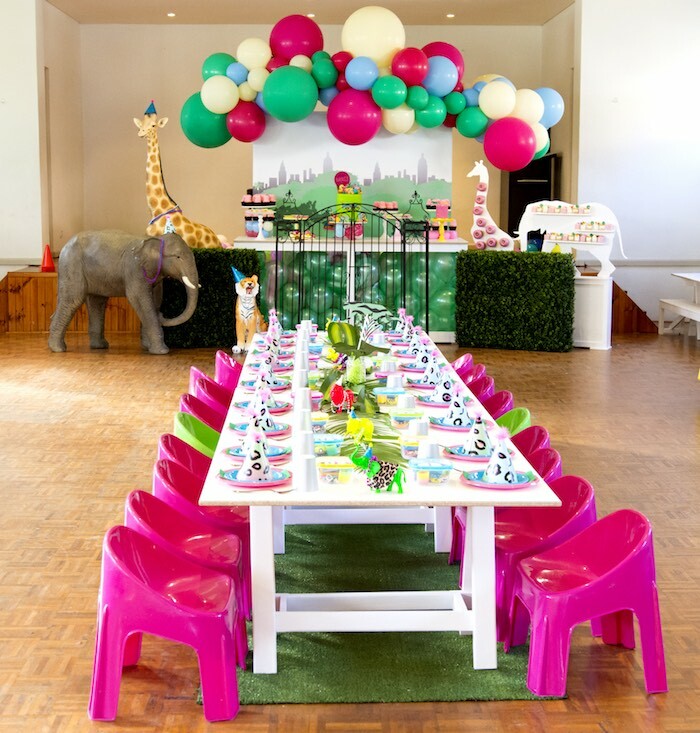 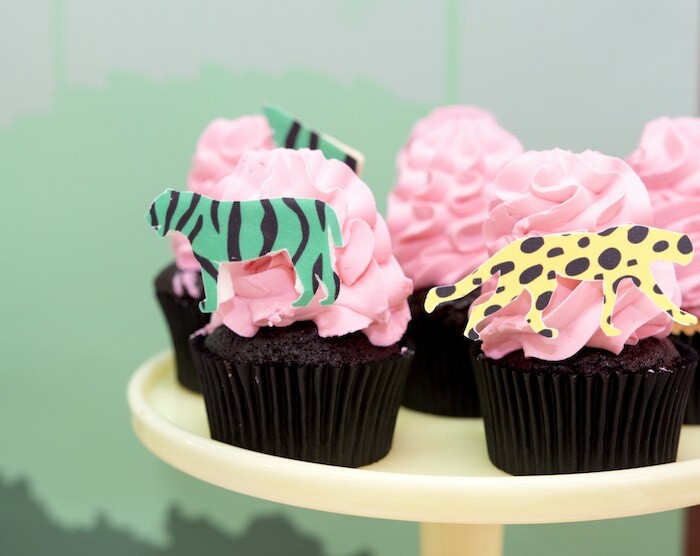 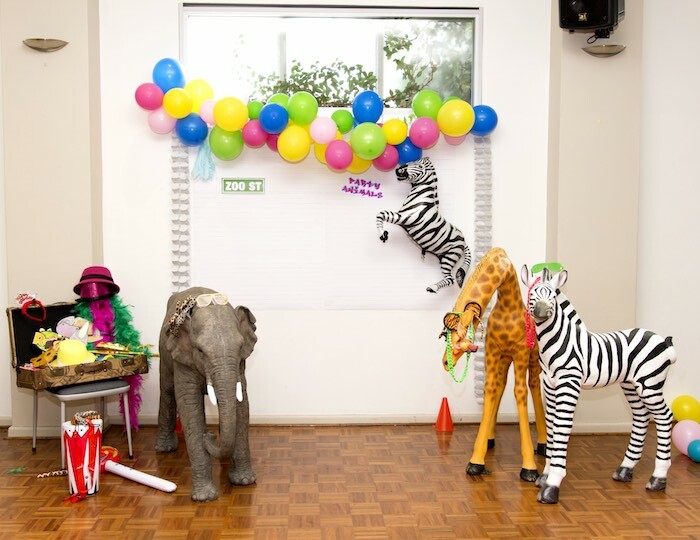 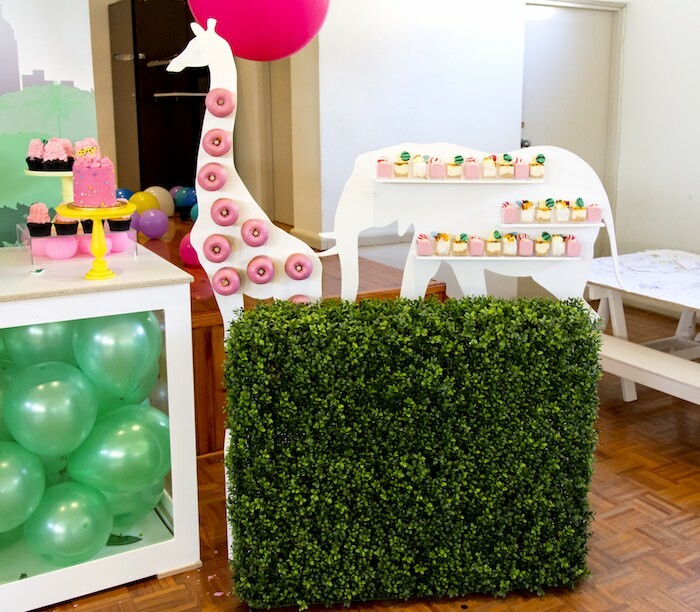 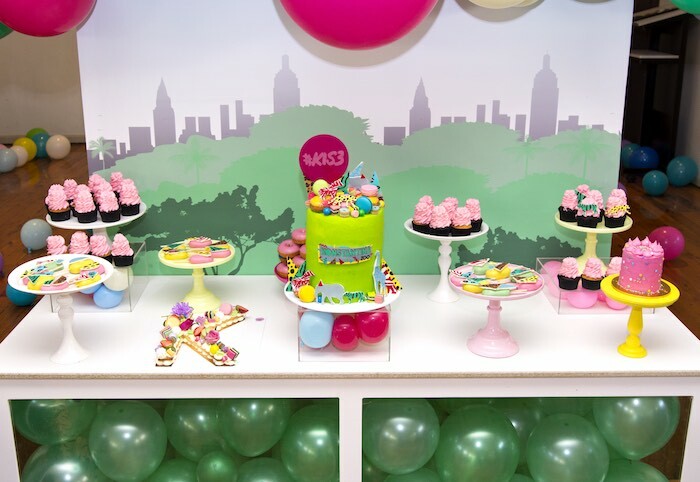 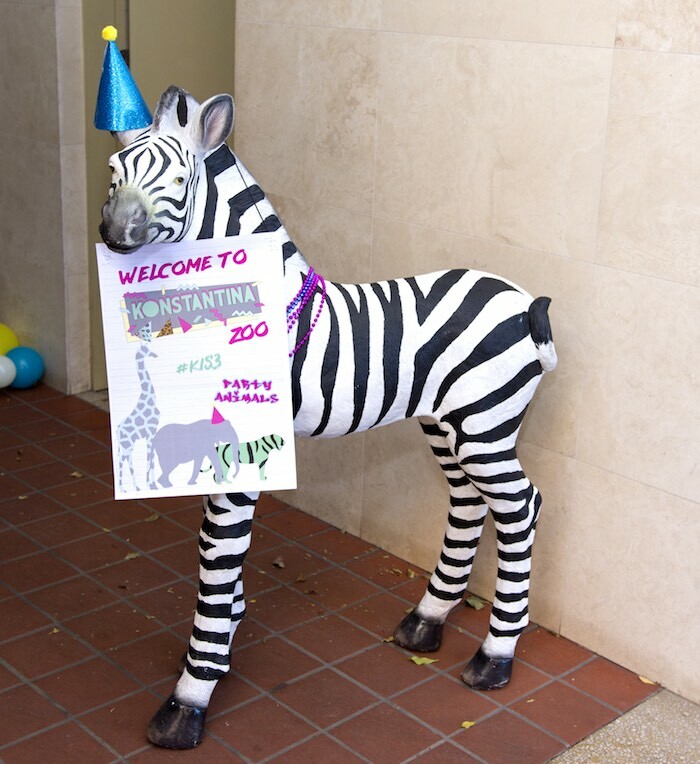 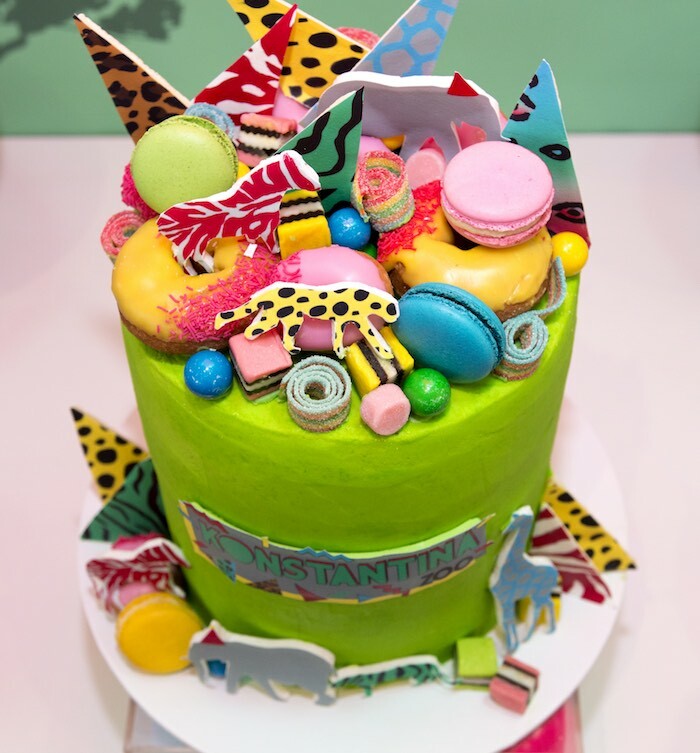 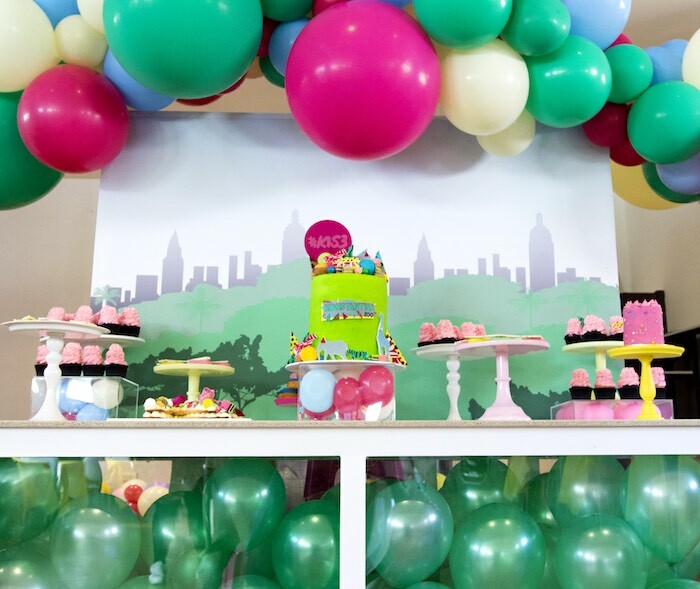 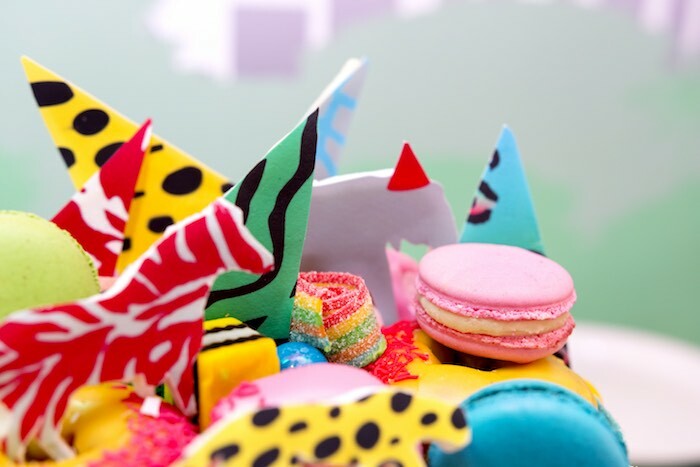 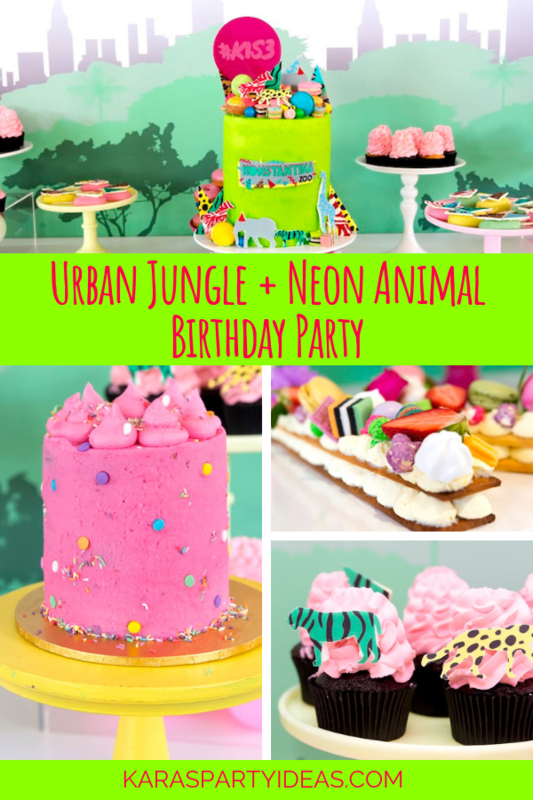 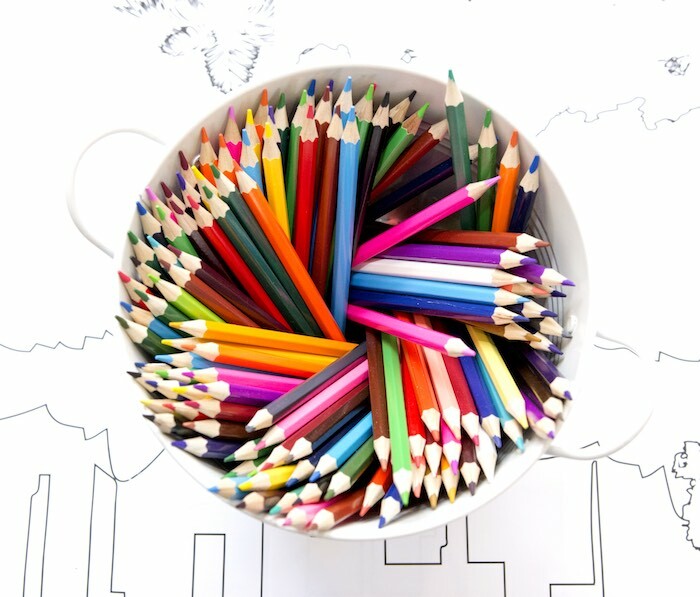 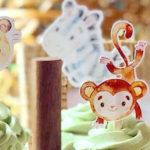 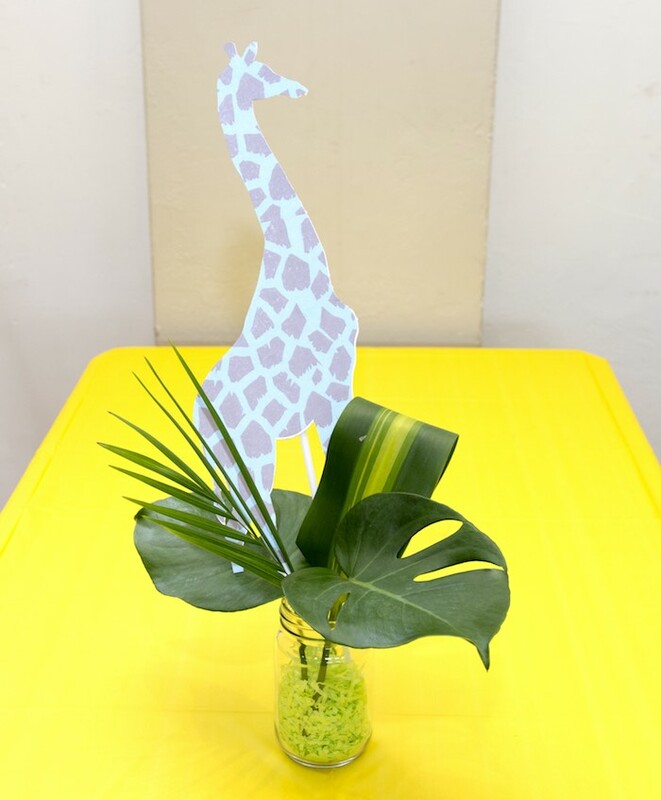 Someone pinch me quick and fast, I’m lost in this Urban Jungle + Neon Animal Birthday Party – it’s such a blast! 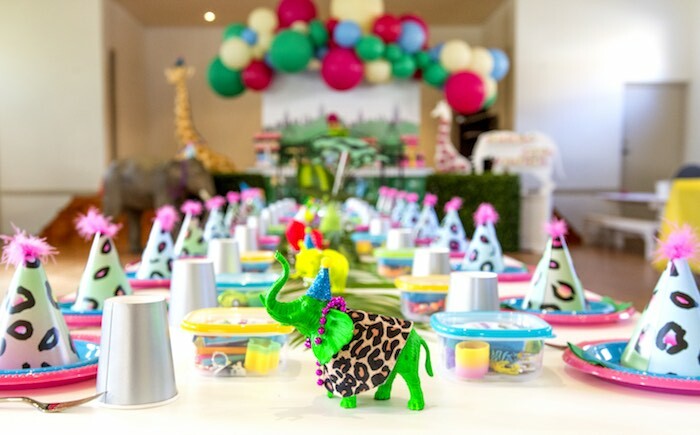 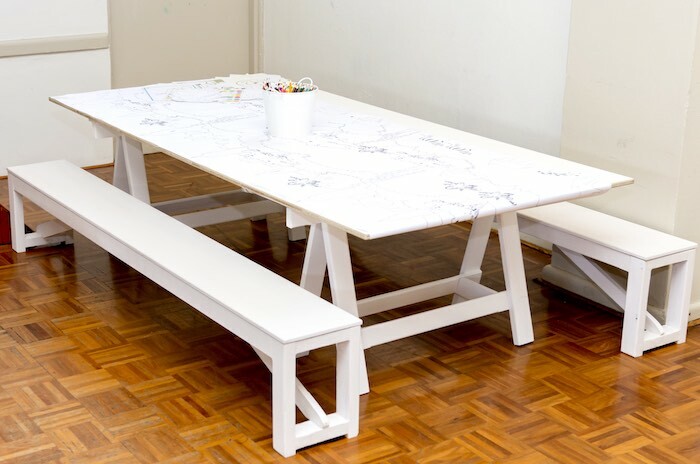 Styled by Maria Andriopoulos of Confetti Fair, out of Sydney, NSW, Australia; this wild event is packed with bright and modern adventure you have to prance over! 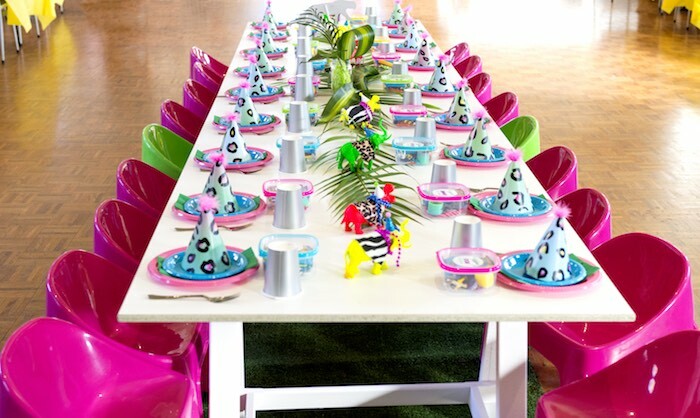 “The party animals of the jungle have donned their neons to visit their friends in the big bright city! 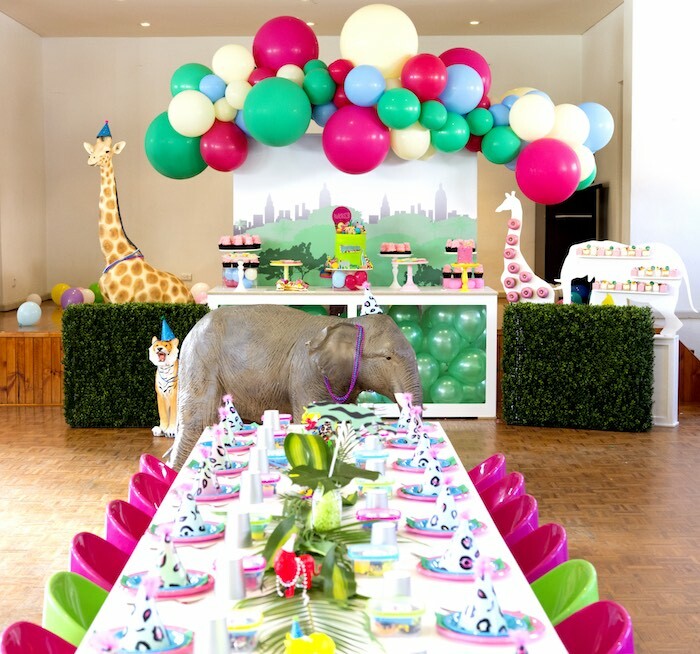 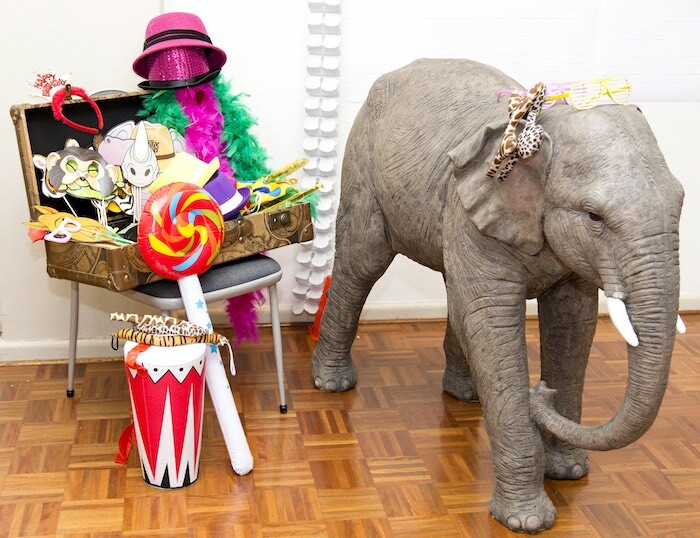 Our party muse, Konstantina, was celebrating her third birthday so we decided to go wild! 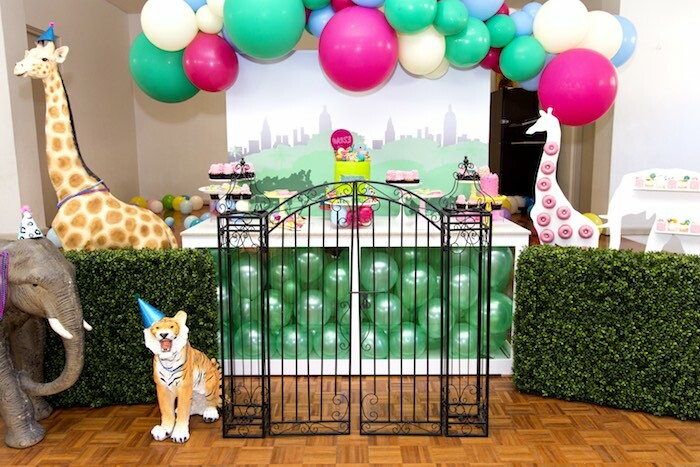 There was so much inspiration for this party. 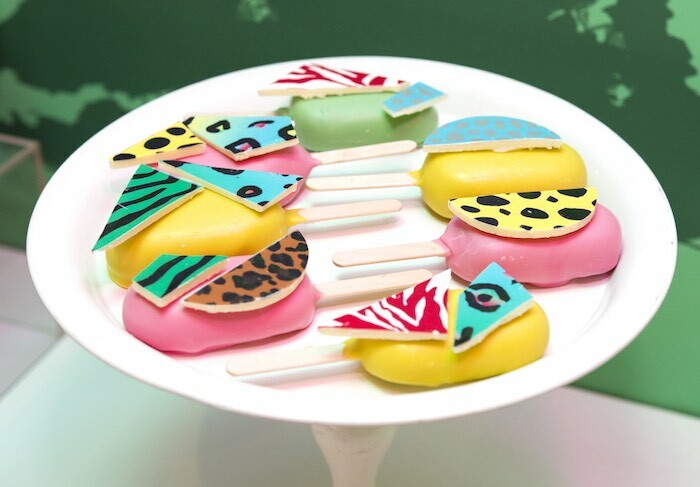 These included jungle animals, New York City, 80s and 90s design elements, and animal prints! 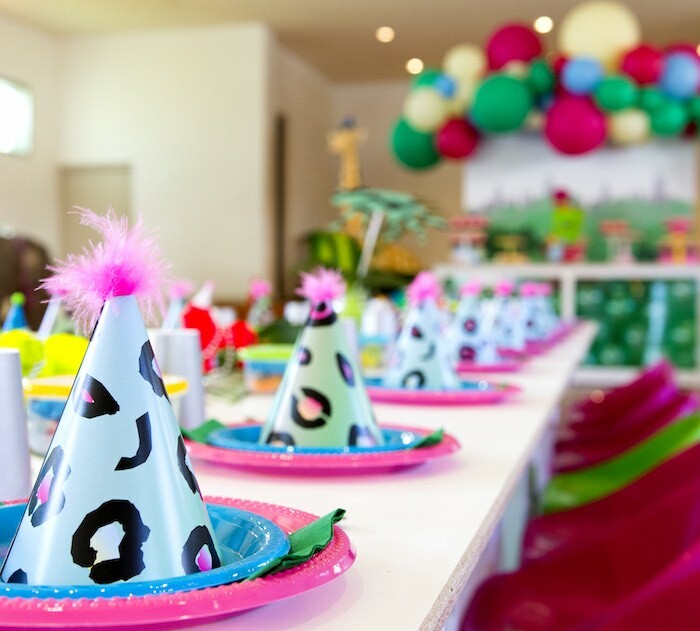 The party was very colourful with a focus on neon brights. 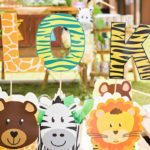 There was a mix of professional services and vendors. 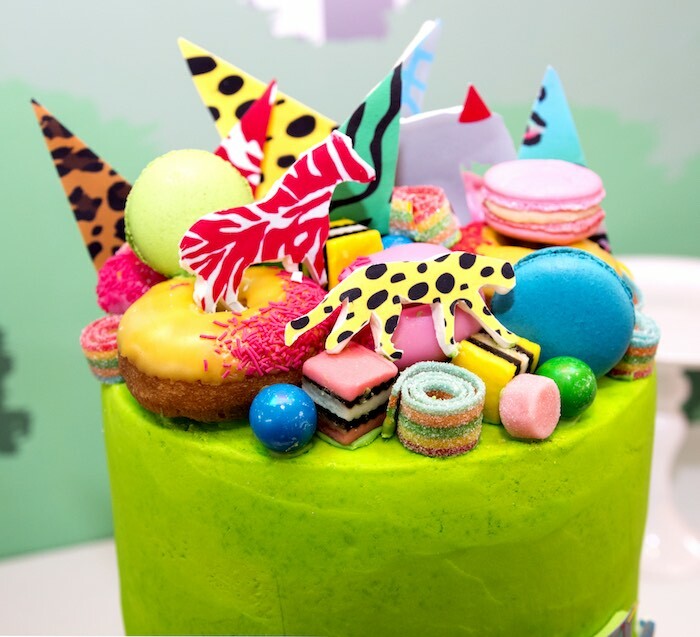 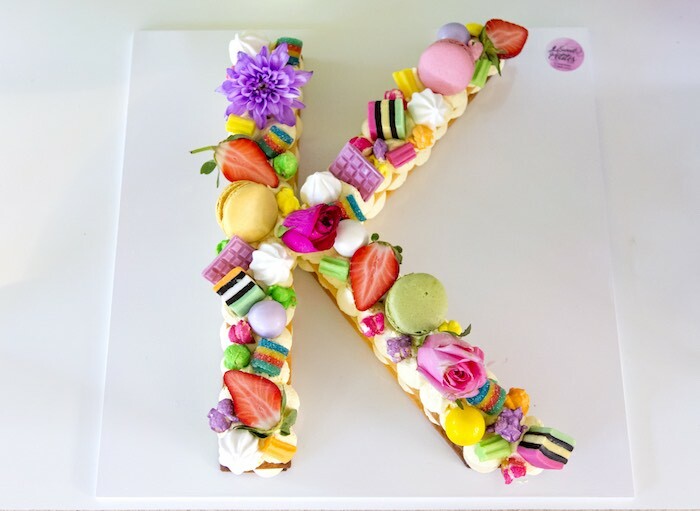 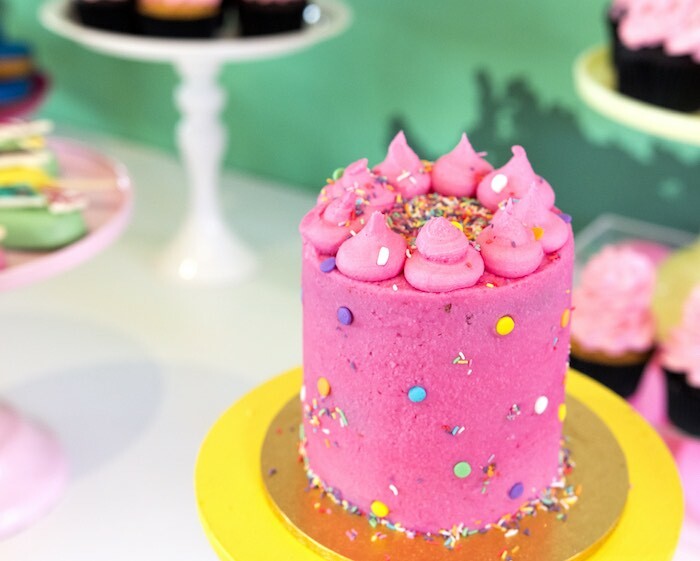 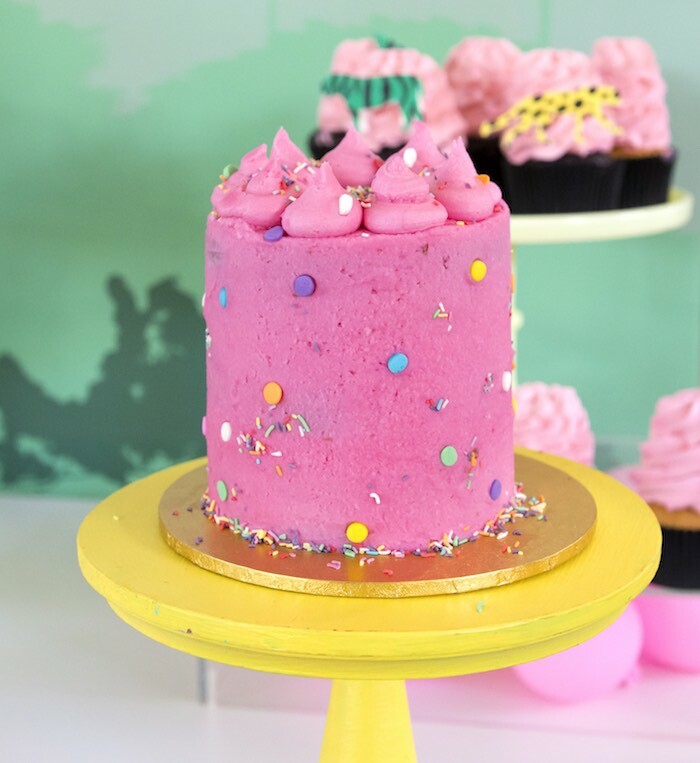 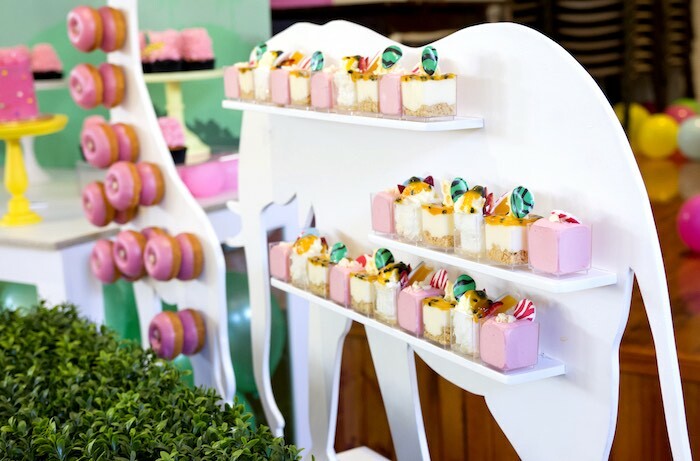 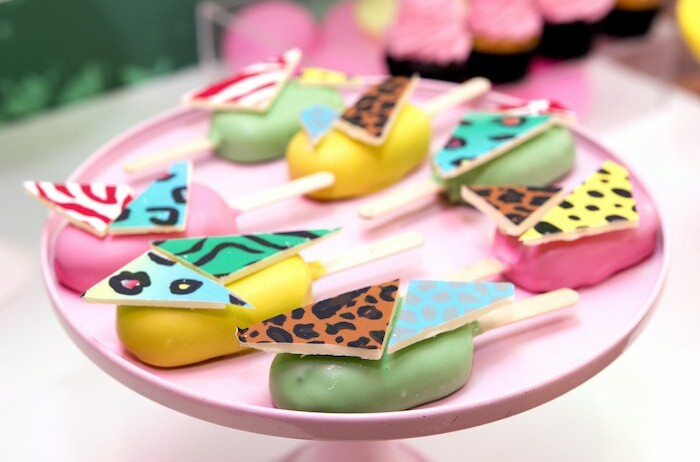 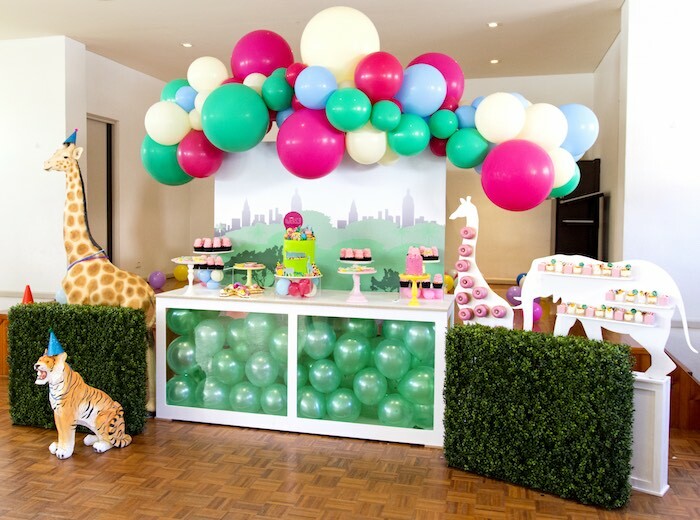 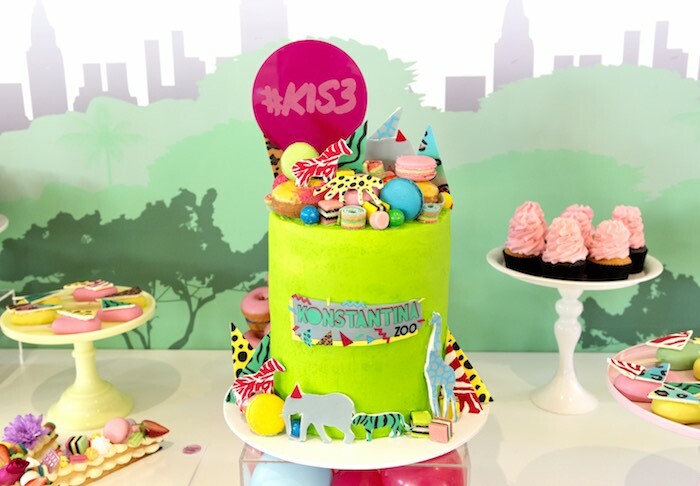 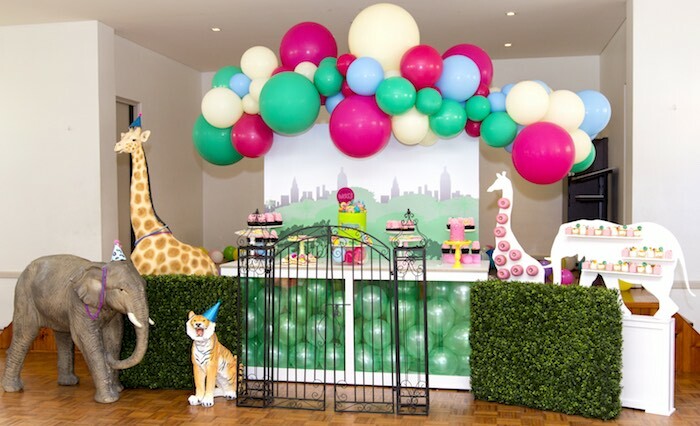 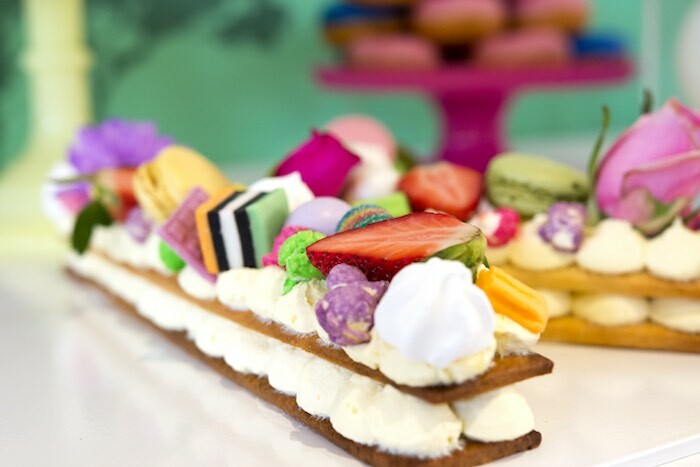 The party theme was kept tight with the use of the main colour theme (blue, pink, yellow and green) and the neon animal prints, which were also used on the desserts. 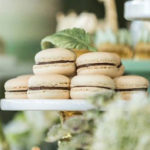 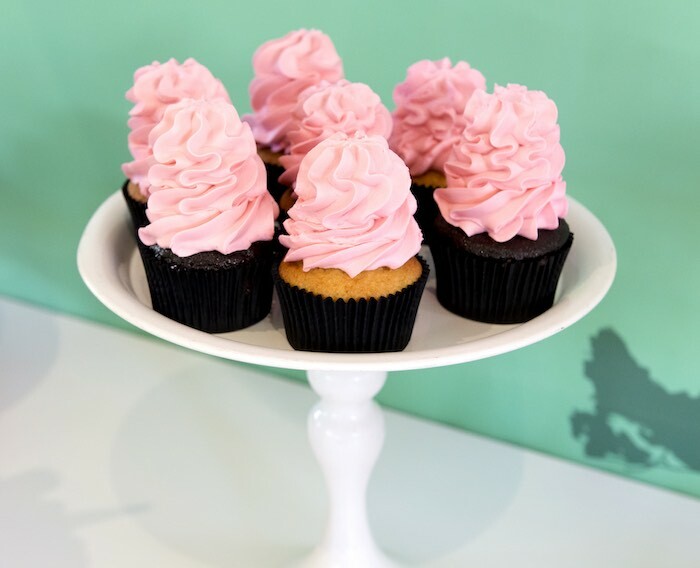 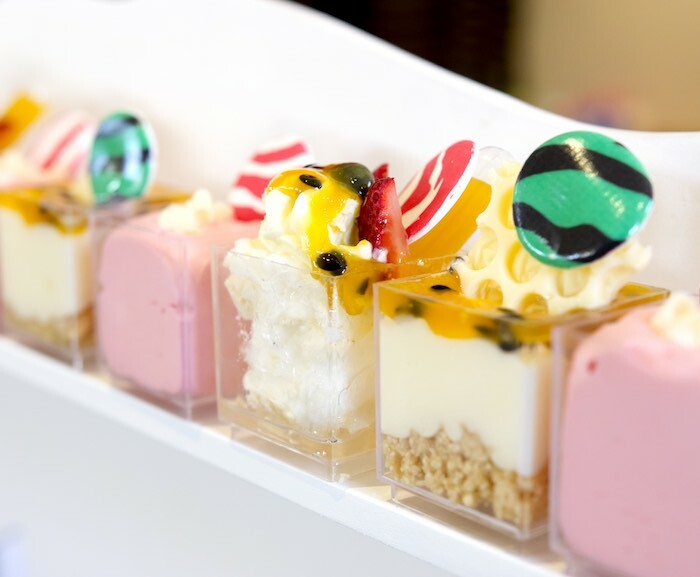 Cup Desserts | Little Dessert Co.